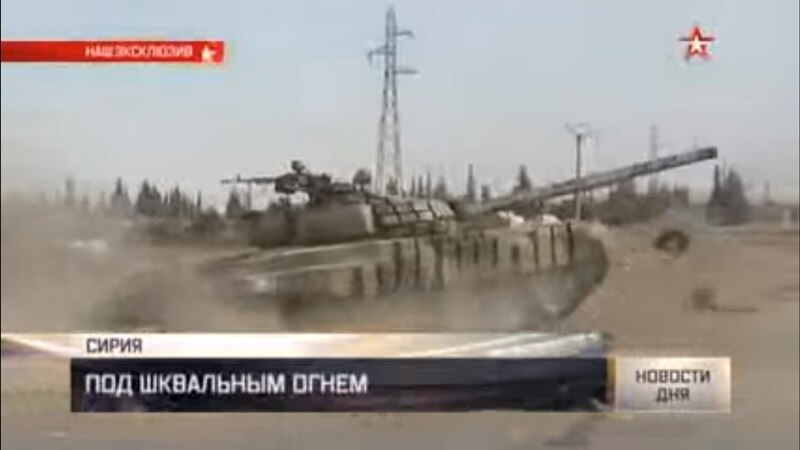 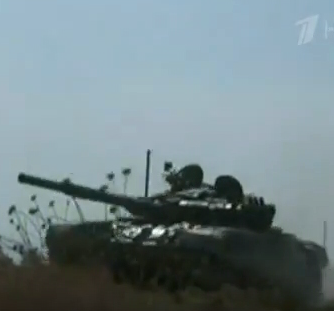 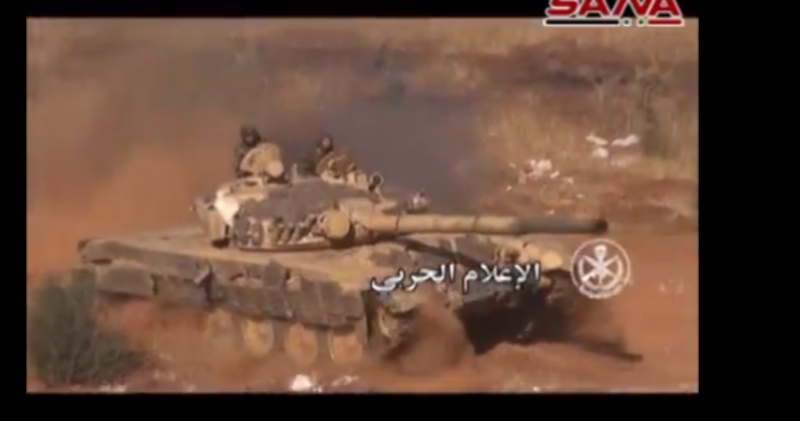 Blurry image but, appears to be a T-72 lighting up from.... unknown cause. 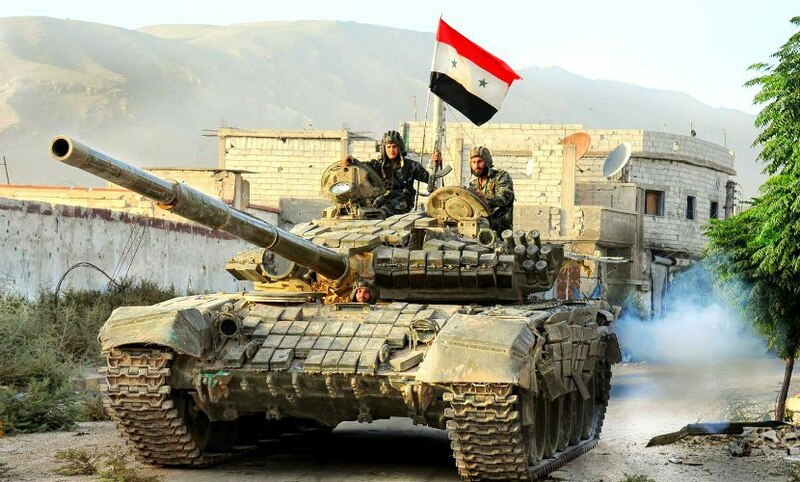 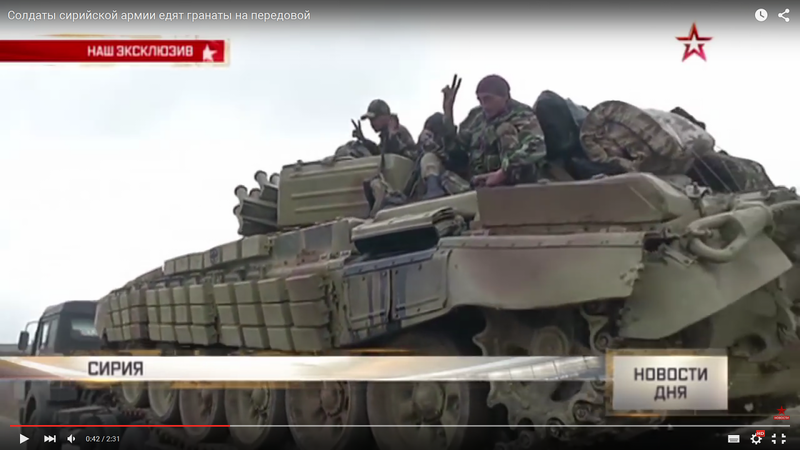 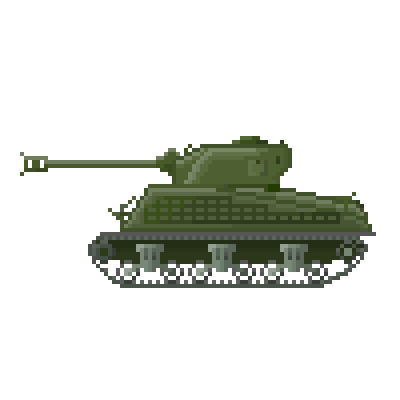 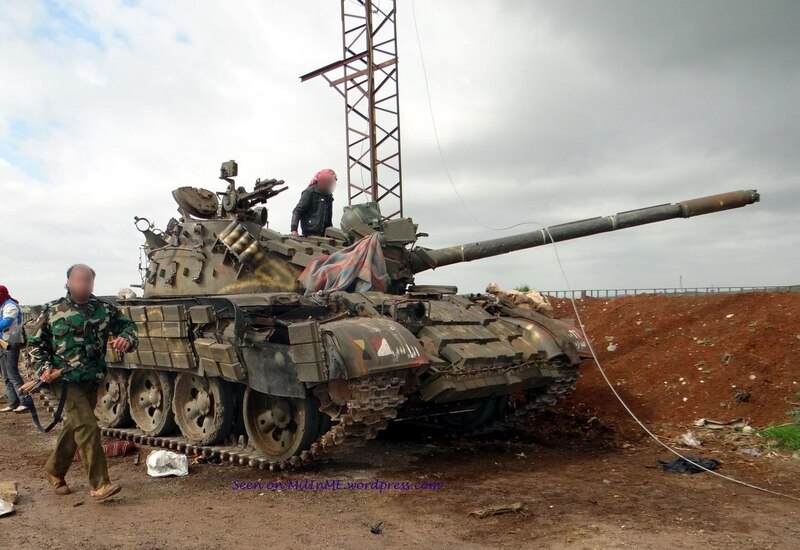 Updated post N9 on first page of this thread with Syrian T-55s info. 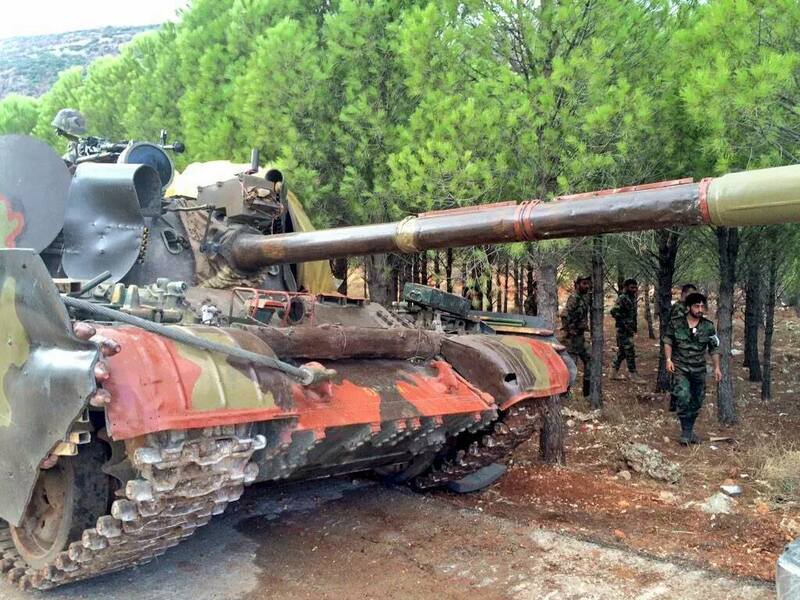 T-55 with Best Korean laser rangefinder, used by Jaish al Fateh in the Al-Ghab plains. 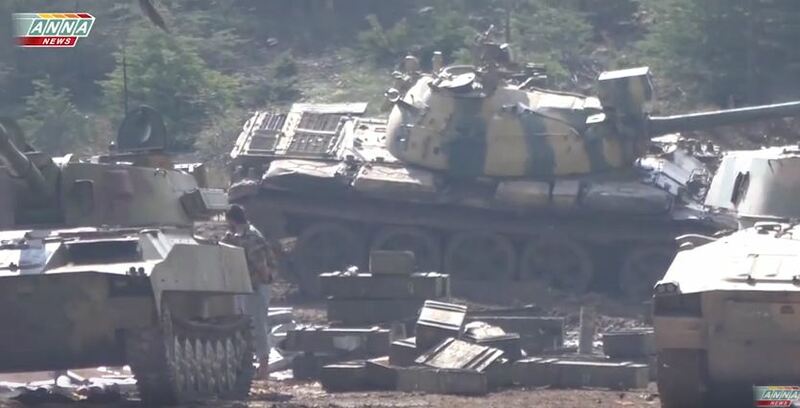 + ~100 older ATGM's lunch for checkt statistics and others. 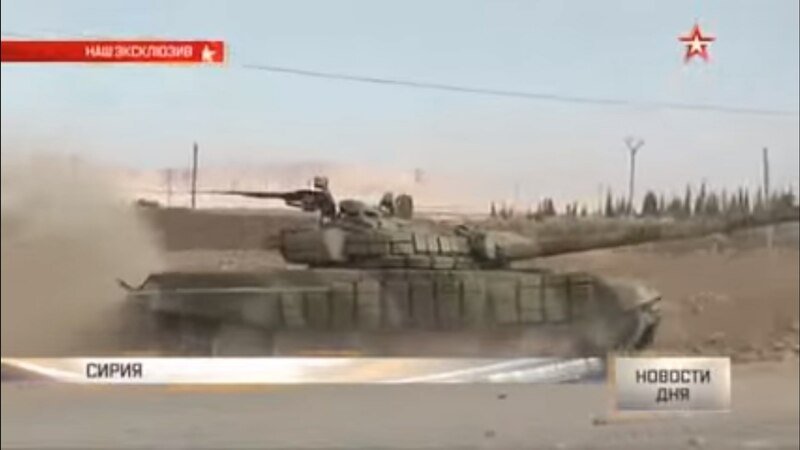 Based on some methodology (given in article) I count how many tanks where lost above those 34 pieces whit fire or explosion. 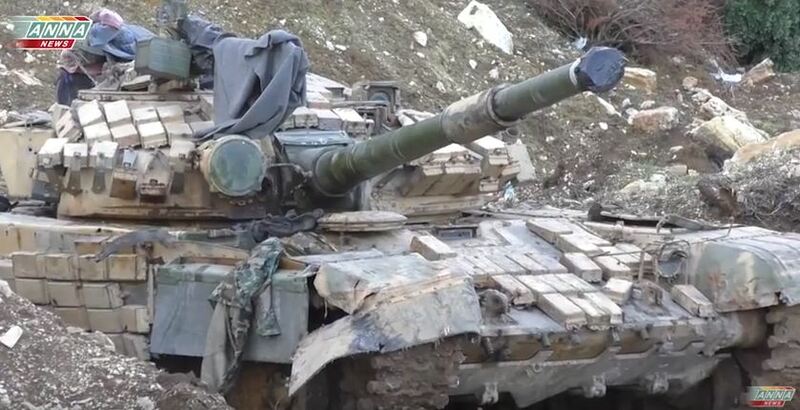 More or less only 43 tanks where lost after ATGM hits. 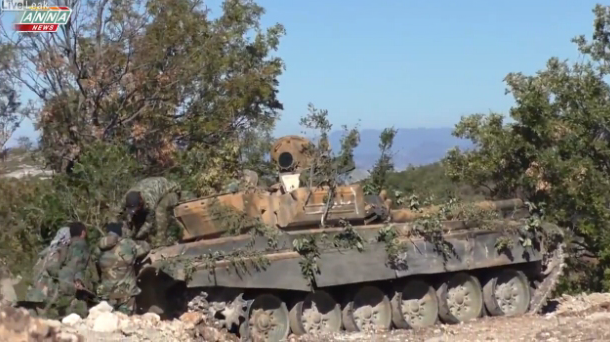 What more -not all ATGM's hit in tanks. 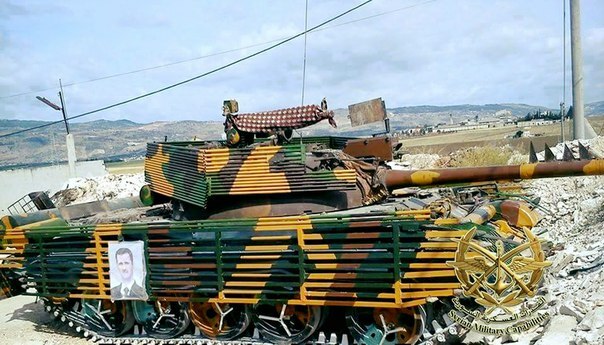 Again -methodology is in article, but in real condition only 70-86% ATGM's will hit targets, and only 52% of them will be dedly for old tanks. 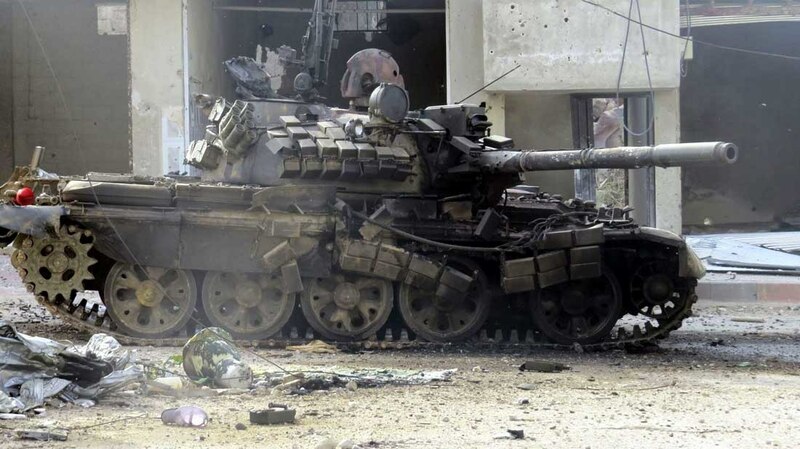 In final result only between 36 to 44% lunched in to tanks direction ATGM's where dedly and killed tanks. 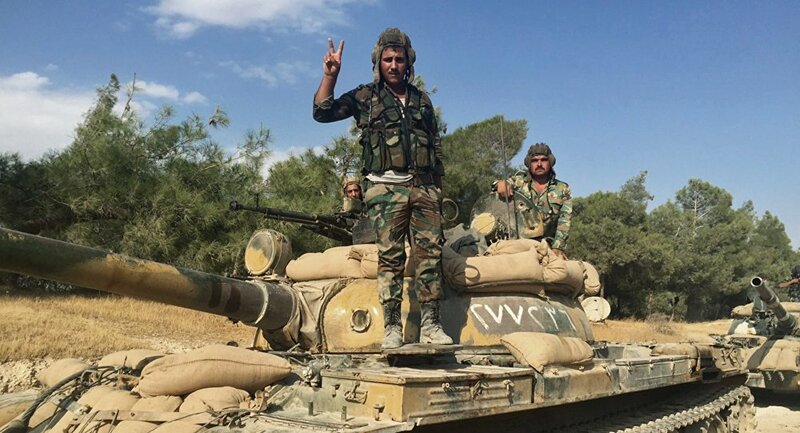 I like how the absolute ubiquity of smartphones and digital imagery has made images like that possible and even somewhat common. 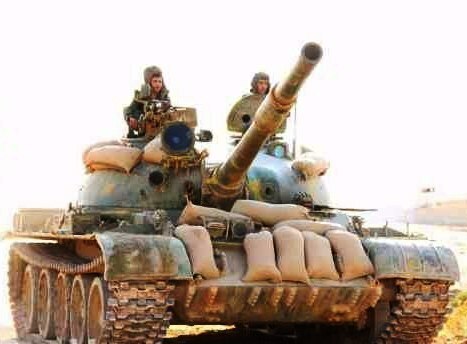 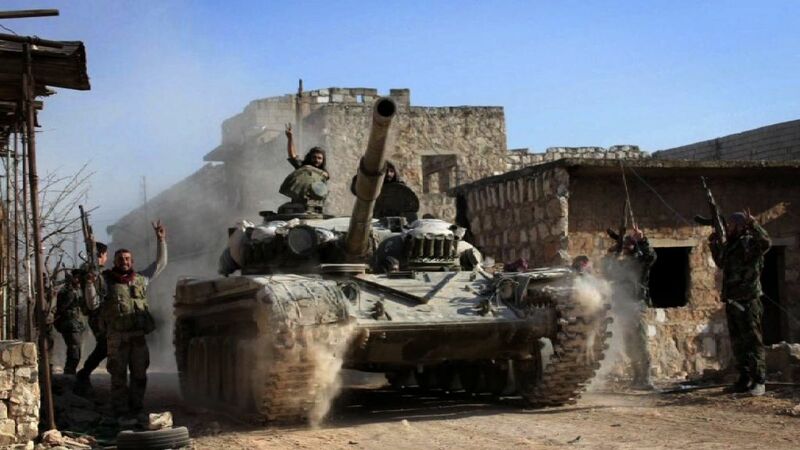 T-62 of the Syrian Arab Army. 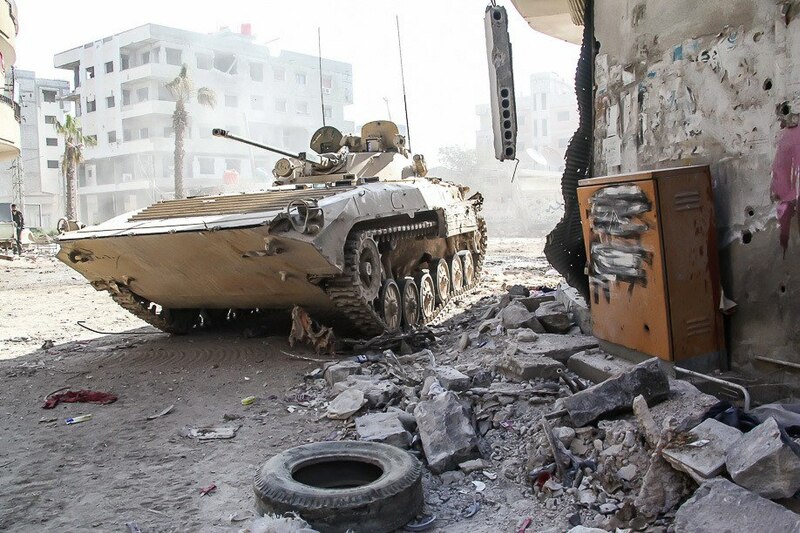 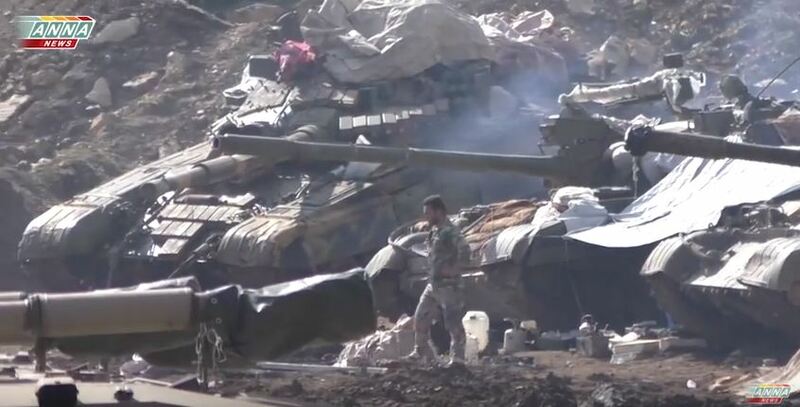 T-72B obr 1985 in Syria, Voentorg shops are open, lol. 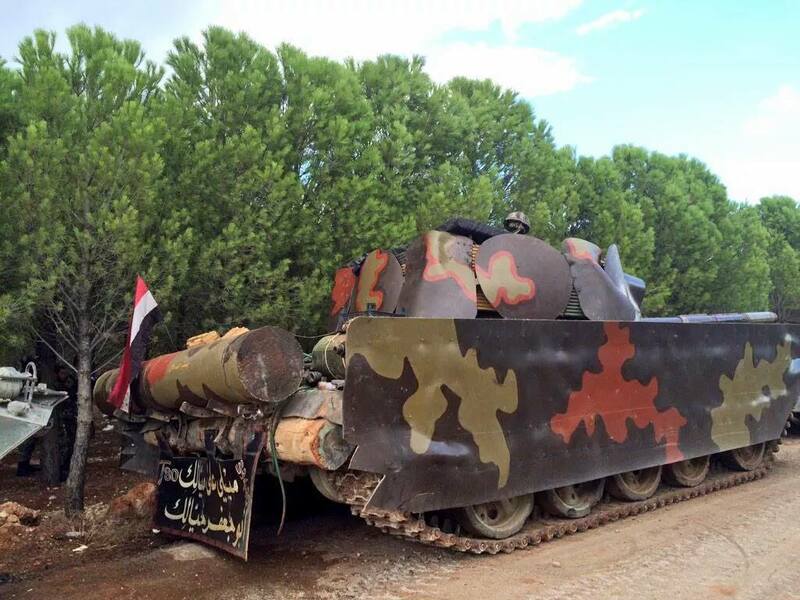 Tank, with similar paintjob as tank from previous post, near Palmyra.